More than 25 million people worldwide are affected by age-related macular degeneration and cataracts, which is the leading cause of blindness in people over age 55. Have you ever wondered if there was a way to reduce the risk of vision loss, or improve your eyesight naturally without an expensive medical procedure? Apparently there is, and it’s as simple as eating some of the right foods. A research has found that foods rich in the nutrients lutein and zeaxanthin can reduce the risk of chronic eye diseases. 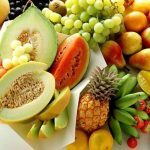 Other studies have found that a diet rich in vitamins C and E, beta carotene, zinc, and omega-3 fatty acids can also prevent age-related eye diseases. 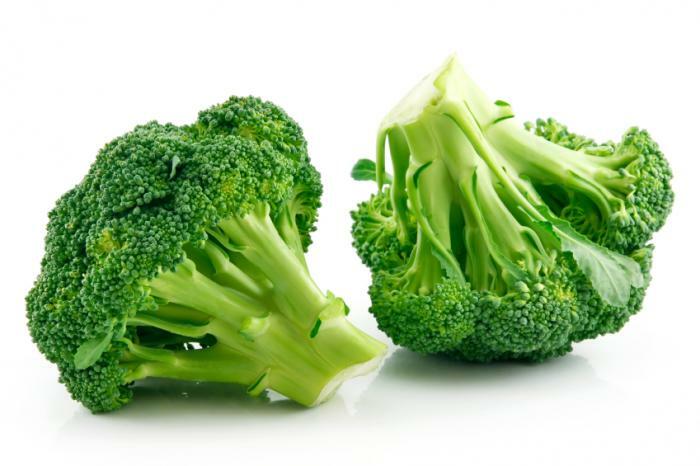 if it’s green and has leaves, it is a vegetable that is beneficial to improved eyesight. 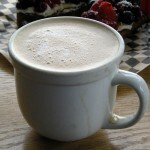 They’re packed with vitamins A, B12, C and calcium. it’s hard to pass up the addition of these vegetables to your daily diet. If you want to gain the most benefits from these vegetables, try not to overcook them. 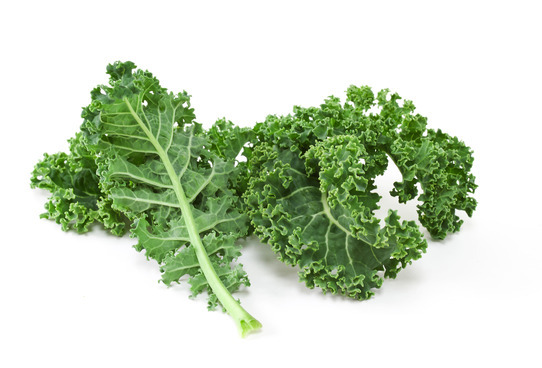 Rich in cancer-fighting antioxidants and vitamins, kale is also a good source of beta-carotene and is the top combo of both lutein and zeaxanthin; one cup of greens contains 23.8 mg of lutein and zeaxanthin. Use kale in a salad or a side dish; blend it into fruit smoothies; or bake the leaves into kale chips. 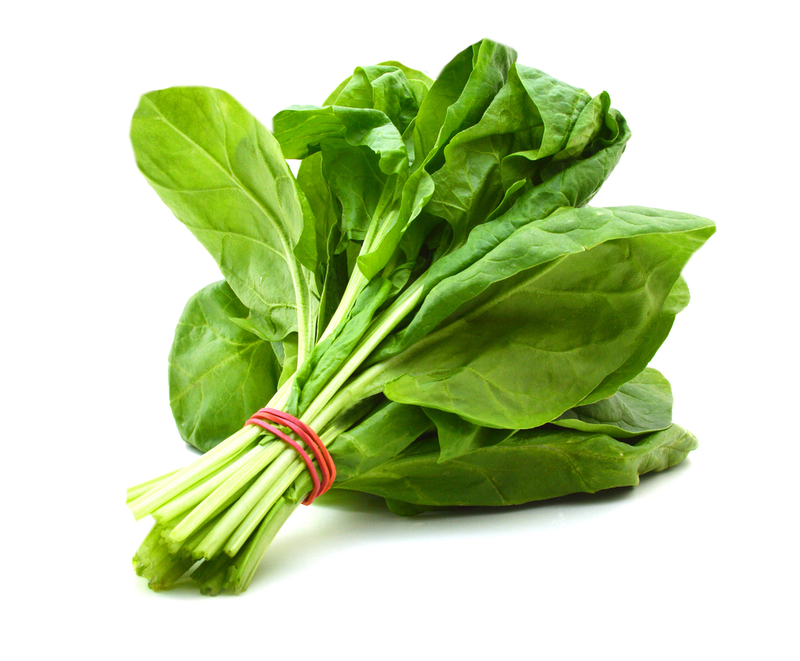 One cup of nutrient-dense spinach packs a healthy 20.4 mg of lutein and zeaxanthin. Add spinach to sandwiches and wraps, use it as a salad starter, or make green smoothies with it. 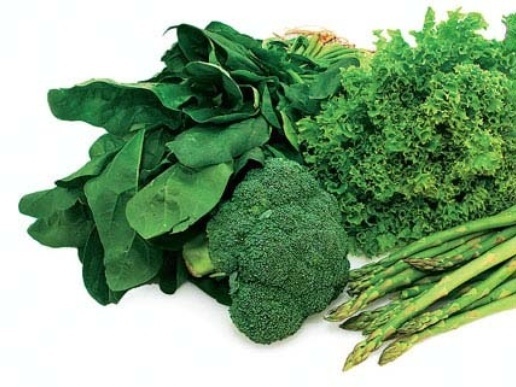 Note: Cooking the greens helps your body better absorb lutein. 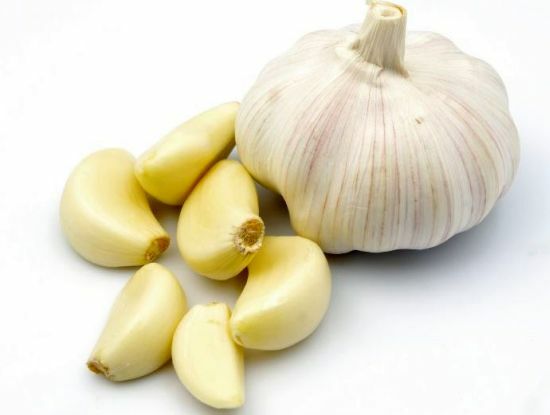 Garlic can help enhance the flow of blood, bolster the immune system, and it is good for your eyesight. 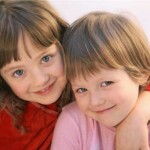 It helps protect the lens of the eye and can help protect against cataracts and eye disease as you age. Garlic really is a super food. 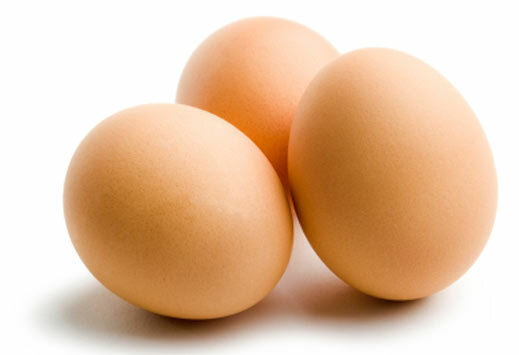 Start your day off with an egg or two to keep your vision on track. It is one of the healthiest ways to start your day, protein-packed eggs are also provide nutrients such as lutein, vitamin E, and omega 3s, in addition to other nutrients and vitamins. Typically, the darker the egg yolk, the more nutritious it is. Just one cup of these beauties provides 100 percent of the recommended daily value of vitamins A and C. Plus, bell peppers are fat-free, low-calorie, and contain three grams of fiber per cup. 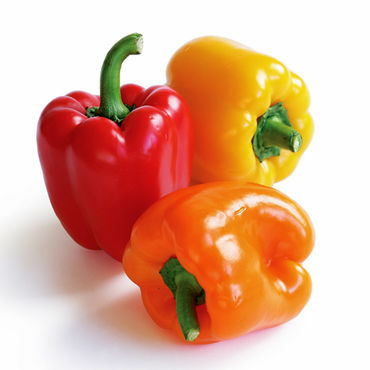 In addition to giving your body the dose of vitamins it needs, bell peppers fill you up fast and help curb your hunger. 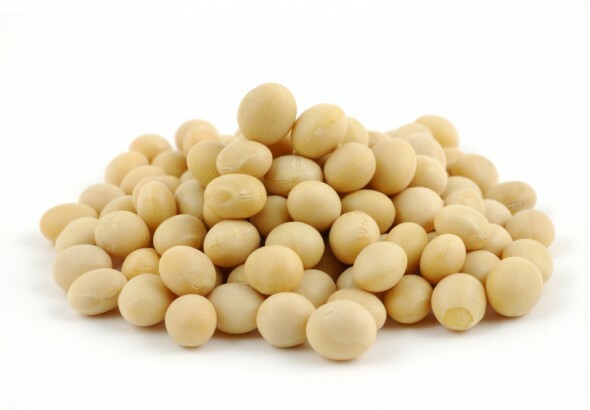 Provide more nutrition to your eyes with soy. 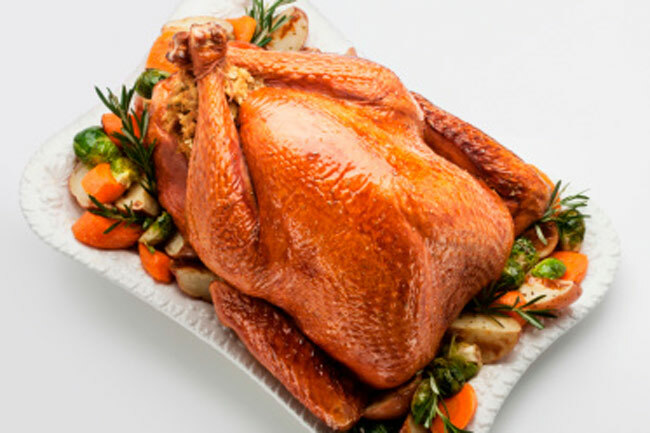 This food is low in fat, high in protein, and it contains important fatty acids and other nutrients that are beneficial to your eyes. This bright-orange root vegetable provides beta carotene, just like carrots. For an easy and fun way to get your vitamins, cut a sweet potato in thin strips. Roast the strips in the oven with a little olive oil and your choice of spices and you’ll soon be enjoying sweet potato fries. This all-purpose protein is delicious in chili, burgers, tacos, sandwiches, and more. It’s also loaded with zinc and B-vitamin niacin, which can help prevent cataracts. You’ve probably been hearing carrots were good for you since your days of watching Bugs Bunny, but why? 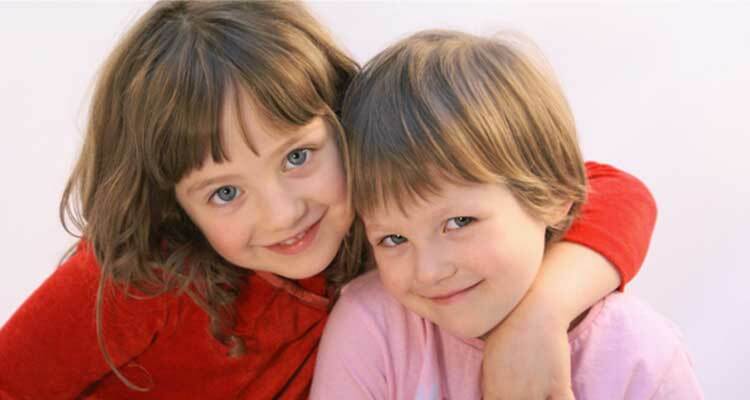 The most common food associated with improved eyesight is carrots. 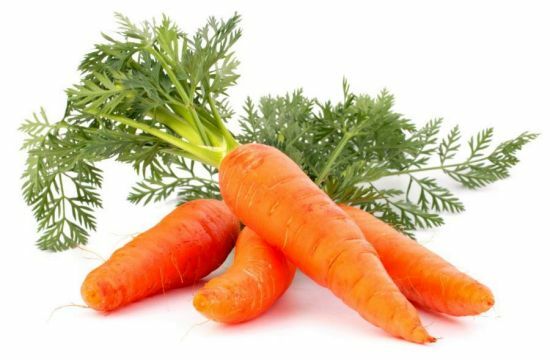 Carrots, and many other yellow and orange vegetables and fruits, contain beta-carotene, which is said to be good for the retina and can help protect your eyes from damage caused by the sun. Dip carrots in peanut butter for a healthy, midday snack. Vitamins A and D, and probably the most important, omega 3 fatty acids are all present in Salmon, tuna, and other oily fish. 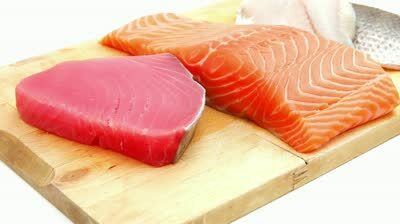 These healthy components of this delicious fish promote improved eyesight by boosting your brain power.